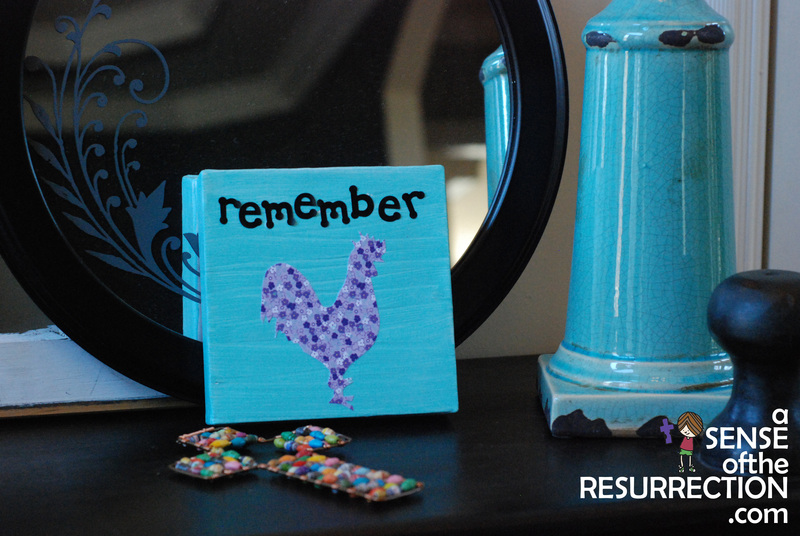 Easter is one of the most beautiful, happy days of the year. However, it easily gets swept up into church attendance, Easter baskets and pretty dresses. How do we make this super holy-day into a holiday that celebrates, focuses on and leads our kids to Jesus? This is the same question I had when my kids were little bitty. 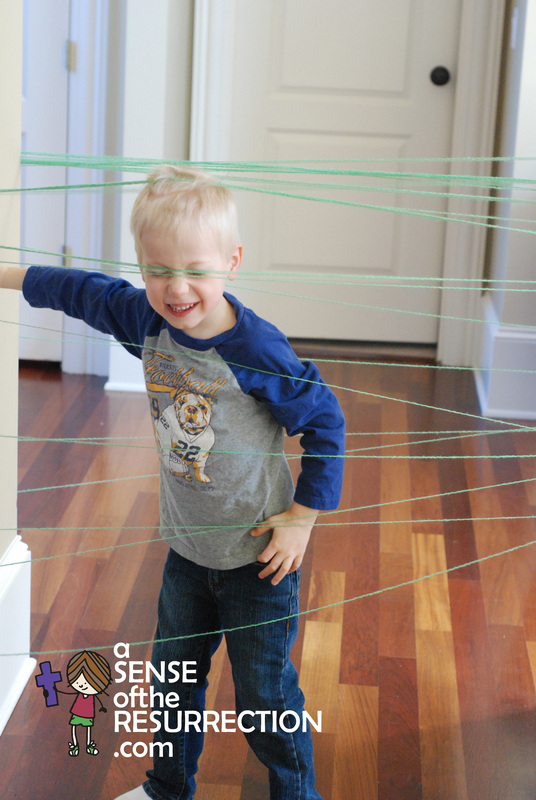 As we discovered more of the great story of Jesus’ death and resurrection and as I tried to explain it to them in kid-friendly ways, we noticed how hands-on and gritty the story really is. There’s the smell of vinegar, the sound of roosters, the taste of broken bread and the color of a deep purple robe. 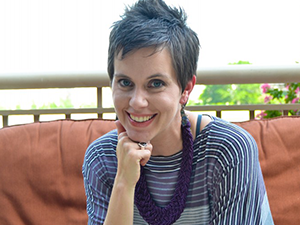 I began to lead my children in experiencing the story bit-by-bit using our five senses. 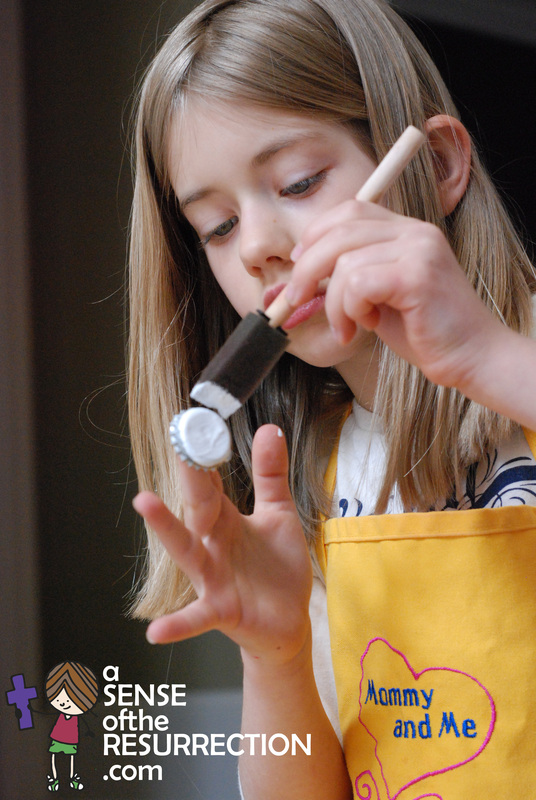 We put together crafts, we tasted bread and made memorials in our house and memories during our days. And we started to get a sense of what the death and resurrection of Jesus must have been like. 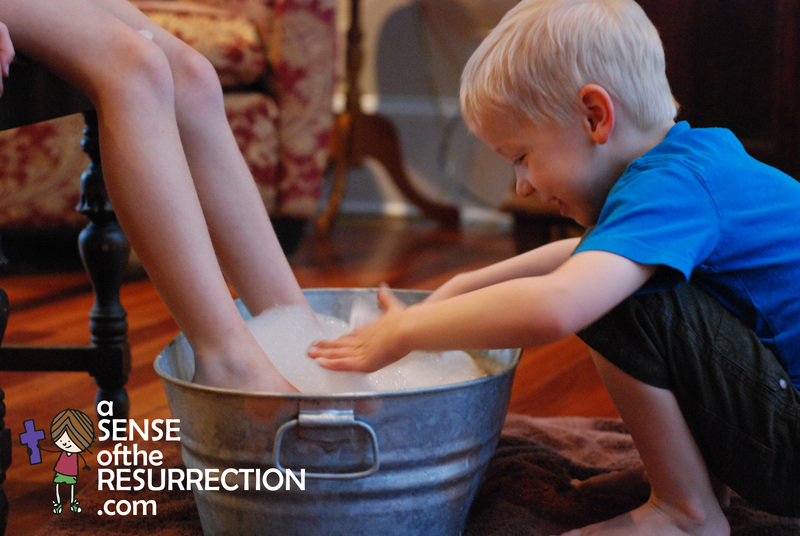 You can can lead your kids to the resurrection, too. 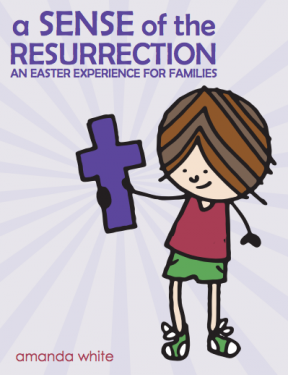 A Sense of the Resurrection: an Easter Experience for Families contains 12 fun, hands-on, easy, meaningful activities to help your kids come face to face with the Easter story. Download A Sense of the Resurrection for only $9.99! This is an ebook. You will get a link to download the printable PDF after payment is complete. Please read our FAQ for step-by-step download instructions! 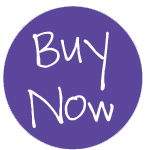 See a sample page before ordering.